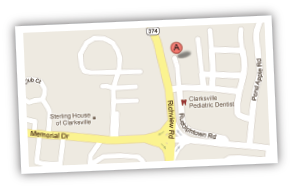 Richview Family Dentistry is a leading provider of dental services in Clarksville, but you don’t have to take our word for it. Read what some of our patients have to say about their experiences with Dr. Bill Wall. Care to share your own testimonial about Richview Family Dentistry? We’d love to hear from you. Email us with your story, or Like us on Facebook and post it on our wall. 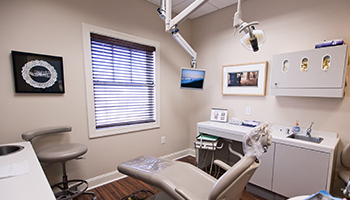 “I have lived in five states and have had very good dental care over the years, but none better than here in Clarksville. My recent experience is a good example of the excellent care I have had at Richview Family Dental.